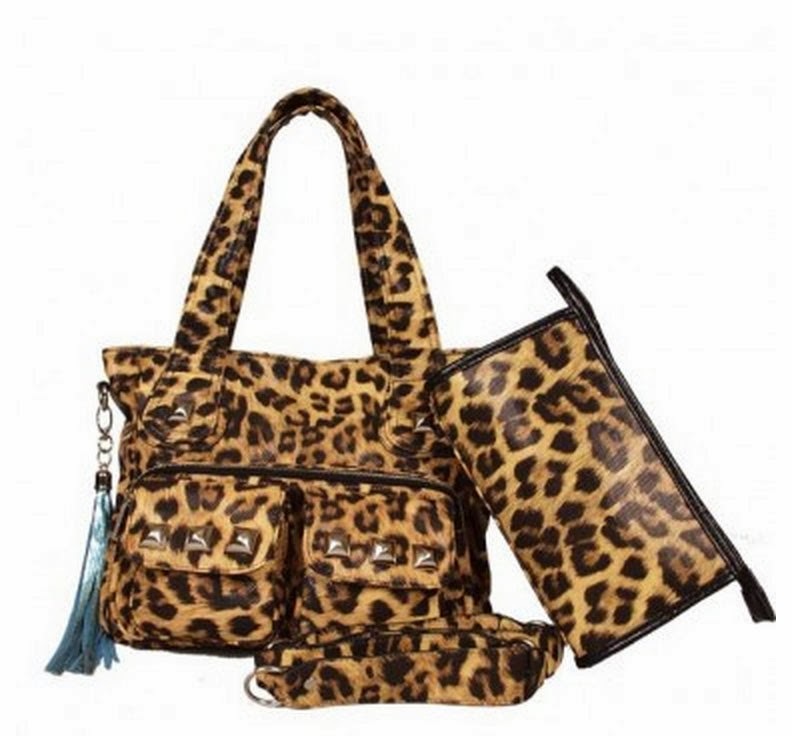 kandeej.com: The Kandee Johnson Bag Goes On Sale! Back, just for the Holidays or until they are sold out, the bag I designed for Imoshion, is back in limited quantities! 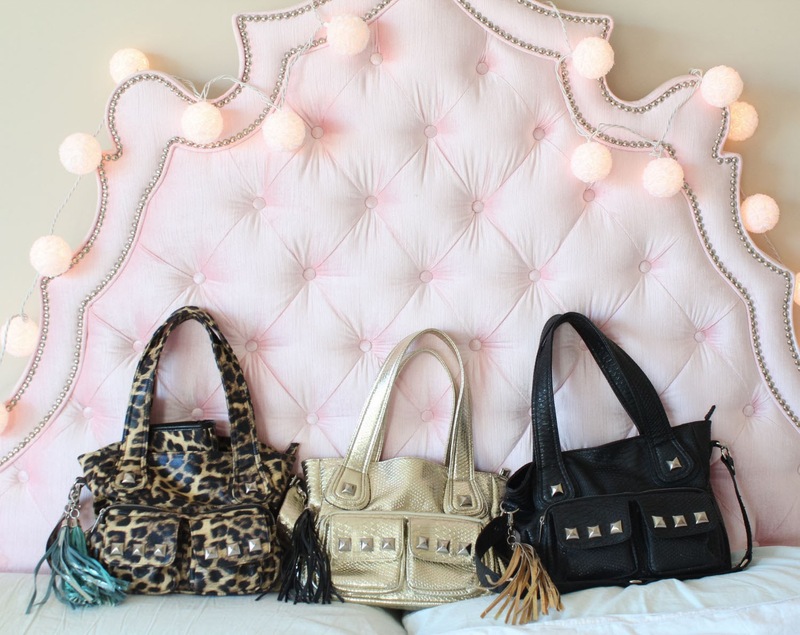 Giant silver studs, tassels, 6 pockets, zippered pocket pouch inside, a matching make-up bag, a detachable and adjustable -shoulder strap. The bags are only in limited quantities. They're only for sale right now for the Holidays. 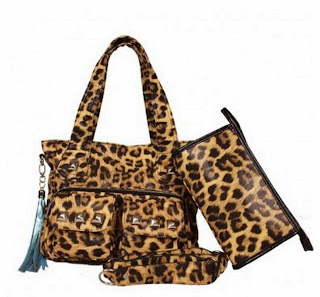 I designed this bag because I love it, and I love lots of pockets, big studs and a fun, durable, cleanable bag! 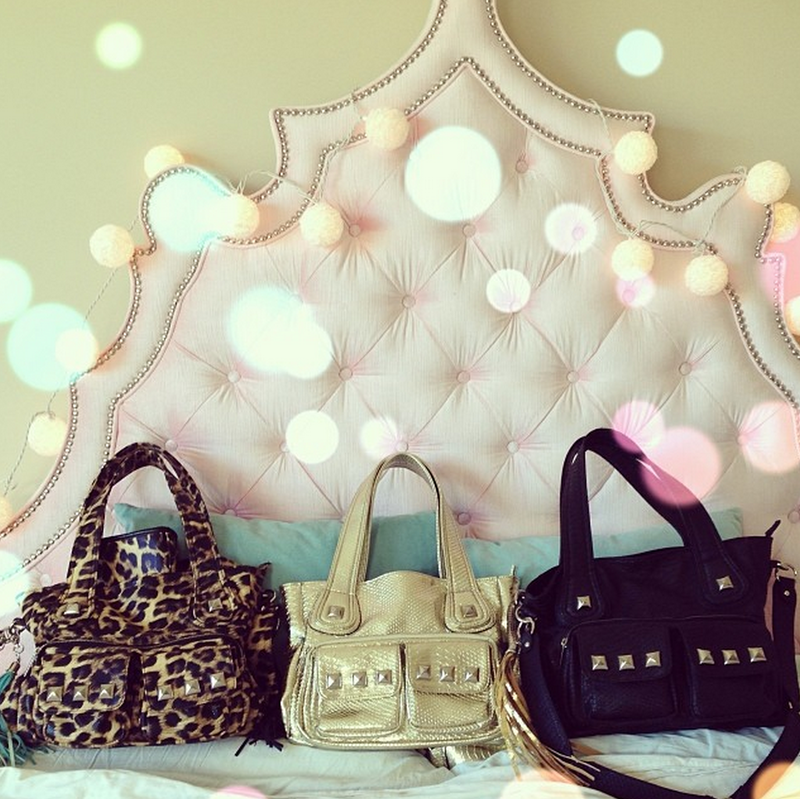 I will be announcing the winner of my bag give away in my next "10 things I'm loving video"- if you want to enter click HERE! FOLLOW @Imoshion on instagram - They will be giving away 1 Kandee Johnson Handbag a week to their followers. 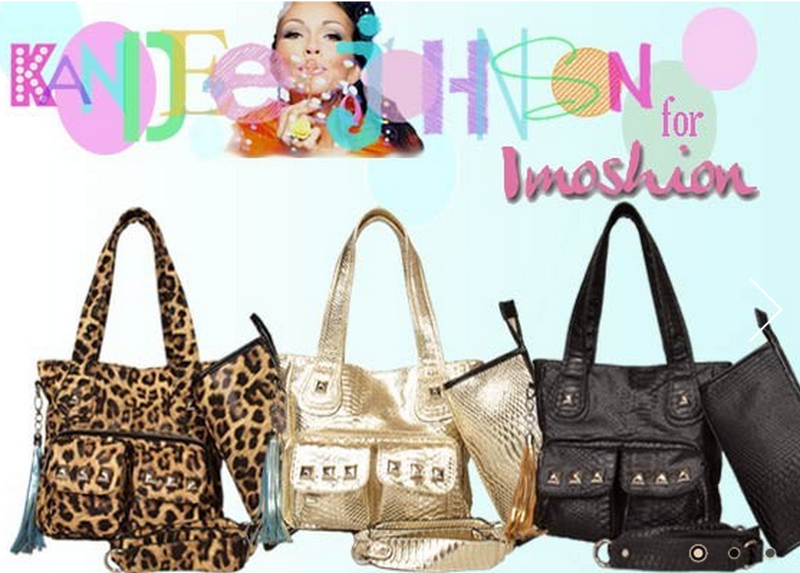 FOLLOW @Imoshion Handbags on facebook as well for another chance to win a Kandee Johnson handbag. If you've wanted one of these babies, you might wanna hurry before they sell out in your favorite color!